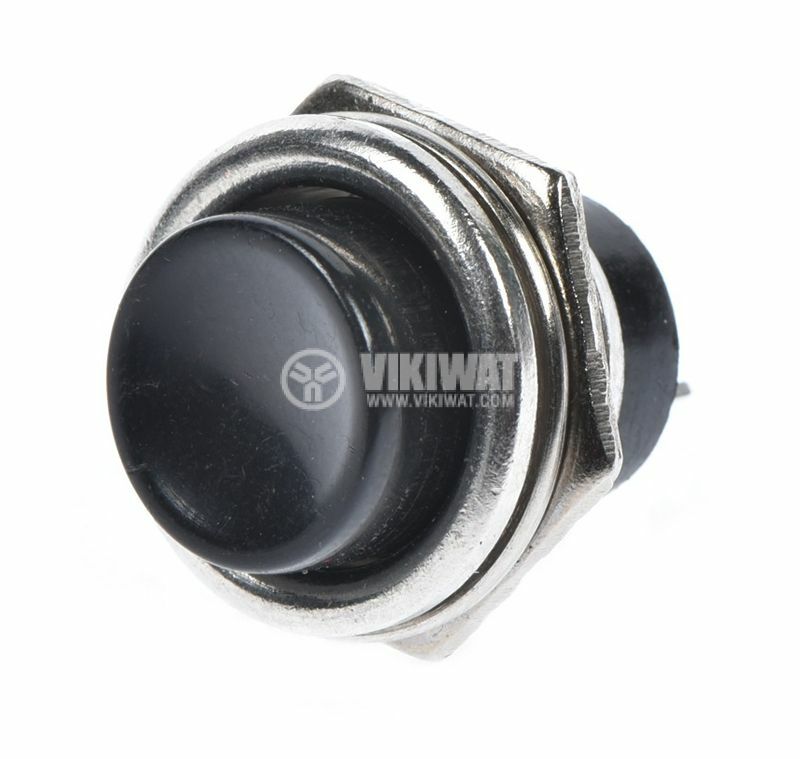 Button switch with spring return, with contacts load capacity 2 A / 250 VAC and contacts configuration SPST - NO. 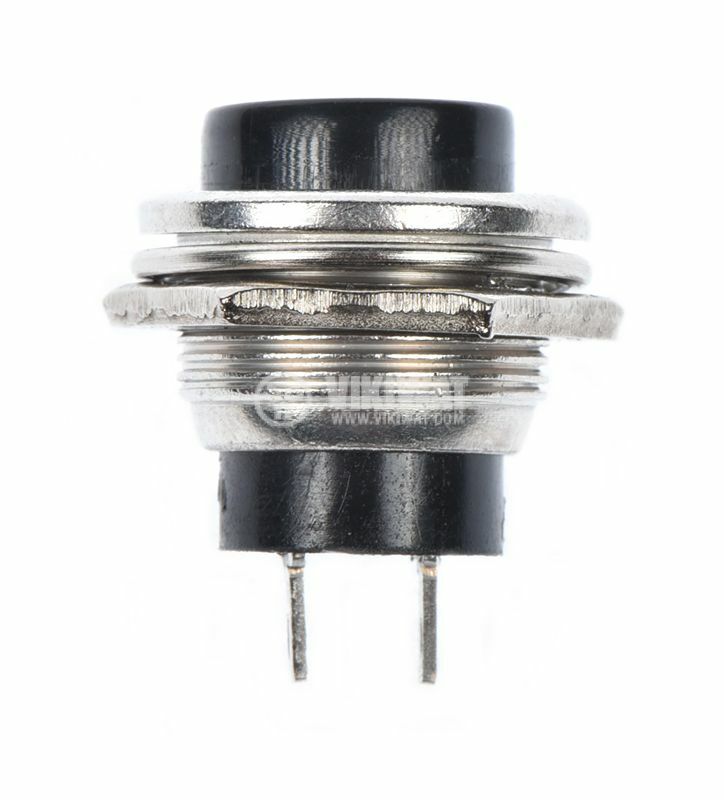 The button switch is widely used as an operational unit in diverse electrical circuits, electrical devices and machines in the household and industrial fields. 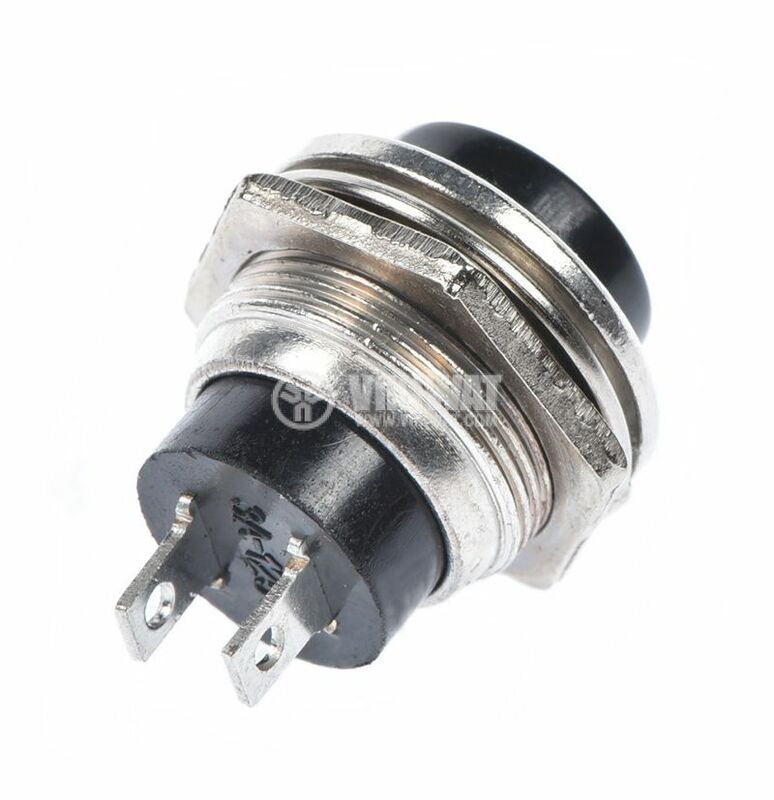 The switch can operate circuits and thus switches on or off loads such as contactors, engines, relays and others.